Friends, I need some help. 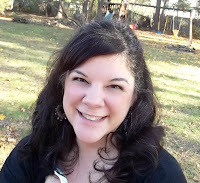 I am trying something new and I would love to know if it works for you. 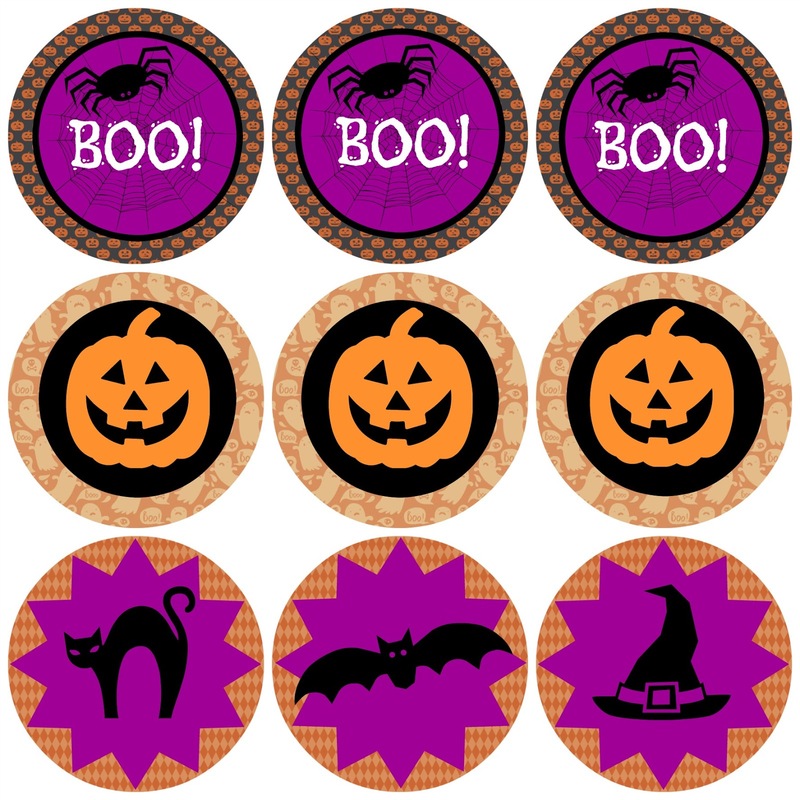 I made a set of printable Halloween stickers (or giant cupcake toppers) and I have a link for you to download the printable. Can you leave a comment telling me whether or not it works for you? Thank you my lovely readers!